Our Quick Ship Series Transmissions include a matching quality built torque converter. Tested for your peace of mind and ready to ship! Most orders can be delivered in a matter of days, if you need a transmission by a specific date please call 800-708-0087. 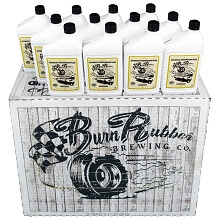 A friendly, knowledgeable team member will gladly assist you. 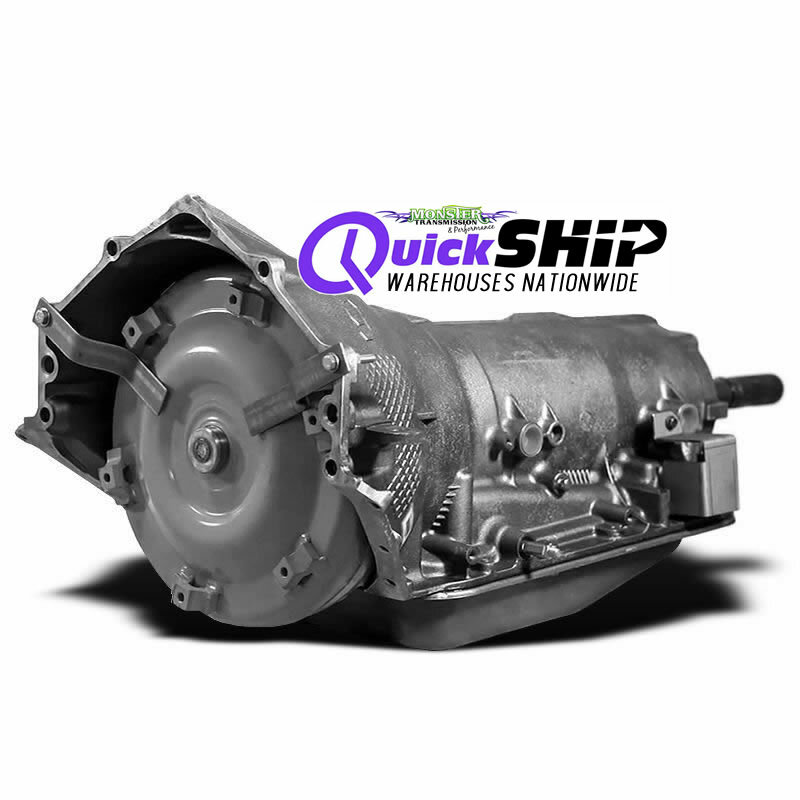 The Quick Ship is great for anyone looking to upgrade to a transmission that will shift better and last longer than the factory model. These transmissions retain the stock shift pattern for the ease of driving you look for in an automatic transmission. The Quick Ship Transmission Features: The latest technology in our industry with the best internal components for increased strength and dependable performance. Common parts upgraded/replaced are clutches, gaskets, seals, filters, bands, valvebody improvements and much more! 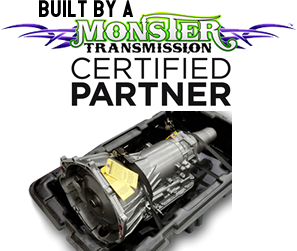 All Monster transmissions are custom made in the USA and quality checked to ensure your peace of mind. Quality Craftsmanship: The Quick Ship series of transmissions may be built, tested, and shipped from a Monster Certified Partner Remanufacturing Facility. We have longstanding relationships with transmission vendors across the country to get you the transmission you need, when you need it.. FAST! 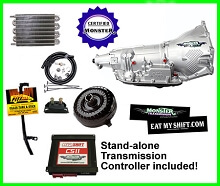 More than just a Warranty.. transmissions offered by Monster are backed by an Exclusive Nationwide WOWanty! Our Client Care Department is dedicated to providing service that's a cut above the rest. Drive with peace of mind knowing that wherever life takes you, we've got you covered! Being the largest custom transmission builder in the country means we know what it takes to get you on the road and keep you on the road. 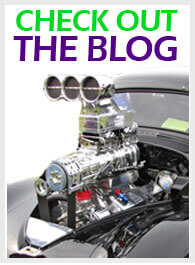 Since 2003 Monster Transmission has proudly served over 100,000 clients world-wide. We were the first to offer options like Free Shipping, Free Torque Converters, No Upfront Core Fees, and so much more. Over the years we've constantly stayed on the cutting edge, always looking for better ways to serve you, our loyal clients. We didn't just pioneer the online transmission business, we've fine tuned it. Don't settle for less, let us show you why Monster Transmission is the preferred supplier of experts and enthusiasts around the globe. Want a Custom Built Performance Transmission? If you aren't wanting an "off-the-shelf" Quick Ship unit, we also offer our Custom Built Monster Transmissions, lead times may vary based on the specs you request. 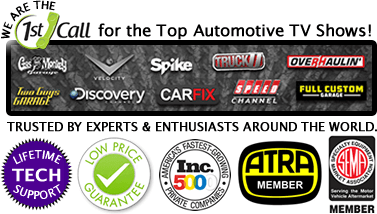 Just give us a call and a Transmission Specialist will help you choose the best option for your vehicle, 800-708-0087. 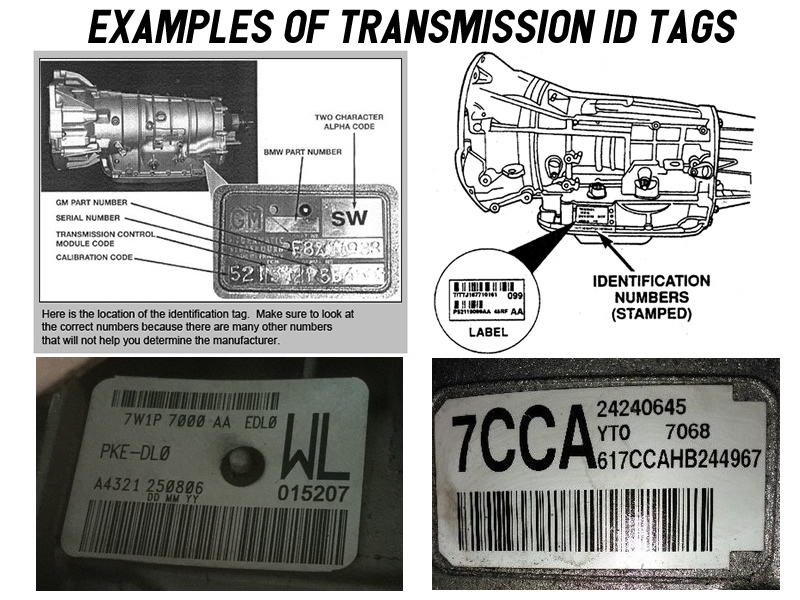 *Special Note: If you are planning a direct transmission swap it is required to re-use your existing tail-housing, bell-housing, neutral safety switch, linkage, and speedometer gear depending on your specific application. This transmission may not come equipped with a new Speedometer Gear or Tail-housing. 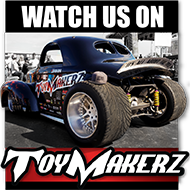 For the system to operate properly, all throttle linkage, vacuum lines and kick-down components must be connected and adjusted properly. If this is a computer operated transmission, you must ensure the system has been cleared and ready to accept the new transmission, your local auto parts store, auto repair or dealership can assist with this.